A banquet of 100-word literary morsels. 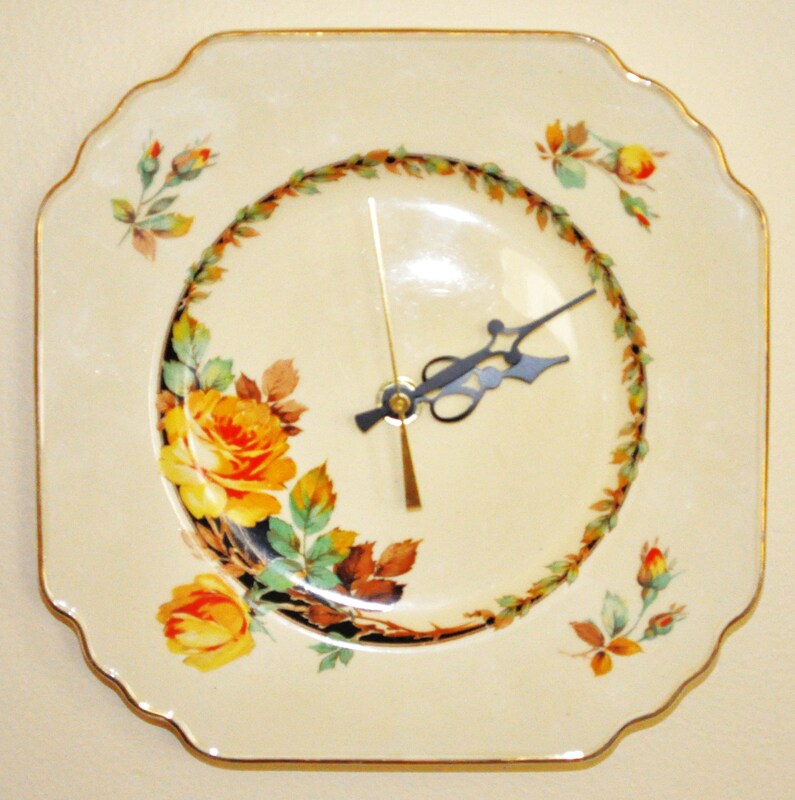 This entry was posted in Photography, Poetry and tagged Alexandra J Cornwell, Alexandra J Cornwell (poet), clocks, concrete poetry, creative writing, petit fours, recycling, time, trash to treasure, upcycling, Wedgewood china. Bookmark the permalink. a lovely piece of china, along with a good comment on it. Might have to ask if it is tea-o’clock yet?